A blend of traditional way of learning with modern way of teaching. 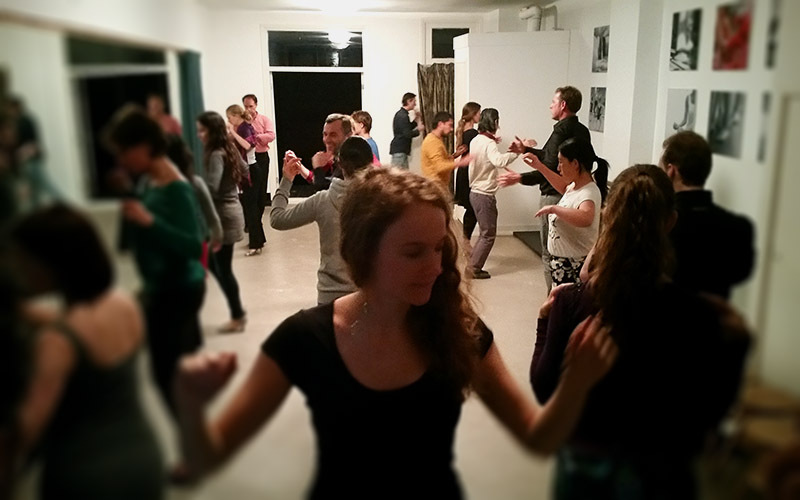 Based on the practice of repeating specific exercises, a deeper understanding of tango and skill will develop. 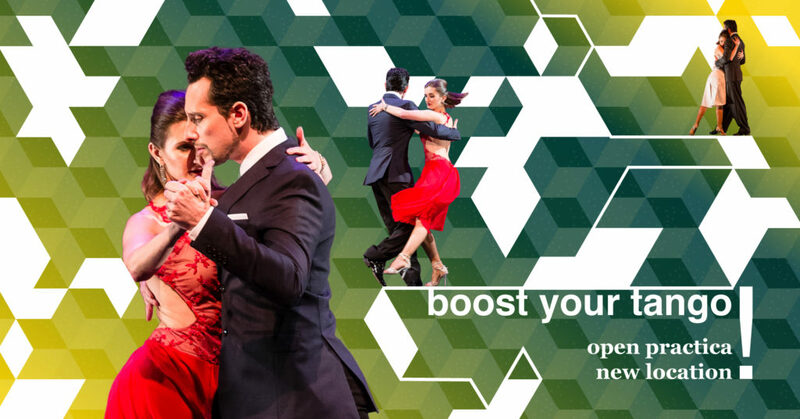 You will improve your tango with exercises that go to the core of the dance. At each level the same exercises get more challenging, benefitting dancers of all levels, beginners and professionals alike. With the advantage of the mixed levels we can support and inspire each other, drawing on individual experiences. For a more complete comprehension of the dance you will also explore the opposite role. Tango does not only consist of movements. We will set it in cultural and historical perspective. Originally the práctica in tango is a place for exploration, not just dancing. By stopping the circulation on the dance floor, you are encouraged to work on movements, dynamics, listen to the music, ask questions, discuss with each other, switch partners, practise by yourself etc. This way dancers understand better how tango works. Here it is easier to search and develop your own personality in the dance. An intimate atmosphere works well for this concept. We will work with a small group. Limited availability.